In a prestigious neighbourhood just a stone’s throw away from Orchard Road sits a lush urban paradise. 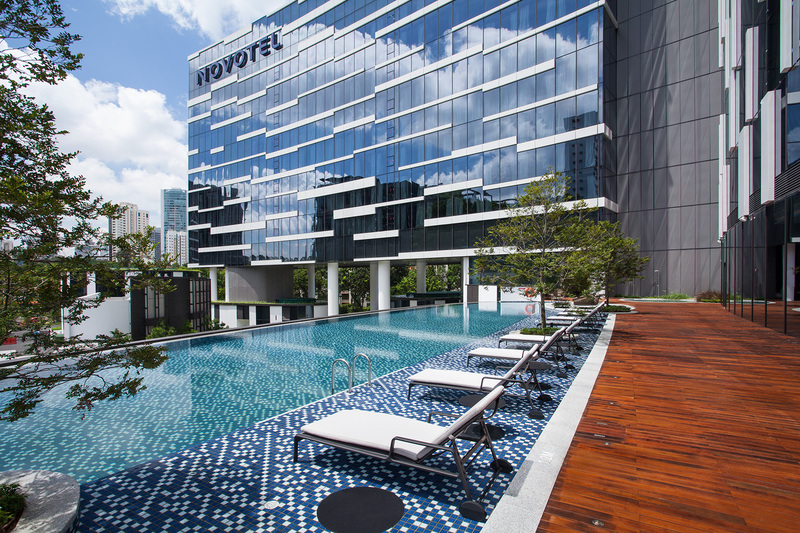 Step into Novotel Singapore on Stevens equipped with an infinity pool, a lap pool, a tennis court, a 24-hour gym and 14 dining outlets. Enjoy 10% discount on Room, Breakfast, Wifi package with online booking at Novotel Singapore on Stevens.